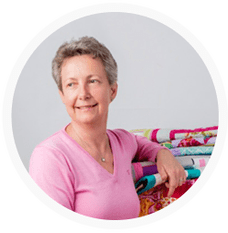 Do you sell your quilts? I have just redone a bedroom and am looking for a gray quilt. The walls are a light gray and your gray quilt looks like just the contrast I am looking for. You can email me.